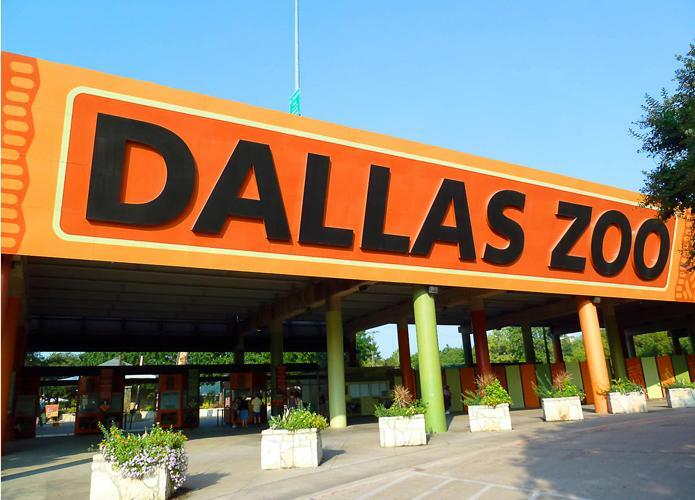 Dallas Zoo has a Quiet Room located by guest services. Many moms who are nursing or pumping use this room to feed their little ones or express breast milk. If only breastfeeding and you prefer to openly nurse, you can do so anywhere you feel comfortable in the park. You are legally allowed to do so in the state of Texas.